Eliana’s love of acting started during amateur school plays but it was cemented through her training at Perth Film School; where she has worked closely with Nicole Moreland for the last 4 years. It was during this time that Eliana found her passion for the screen.rnrnEliana’s relaxed personality enables her to present an effortless screen presence which is both natural and down to earth. 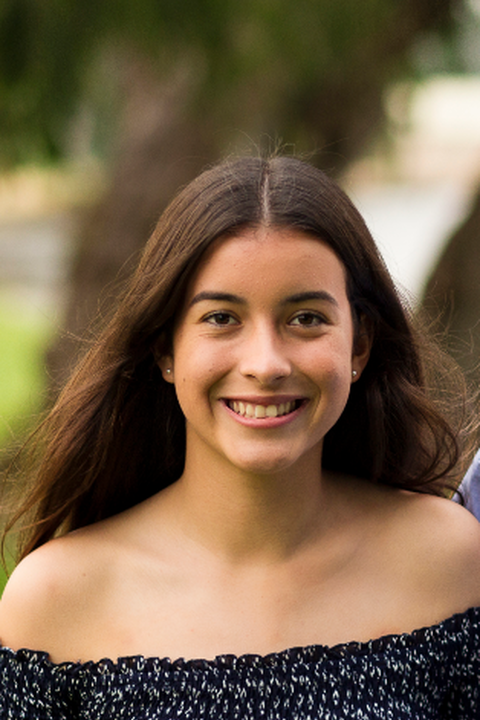 Eliana is a dedicated and disciplined individual who is looking forward to her continuous improvement and is constantly seeking opportunities to further her learning journey. 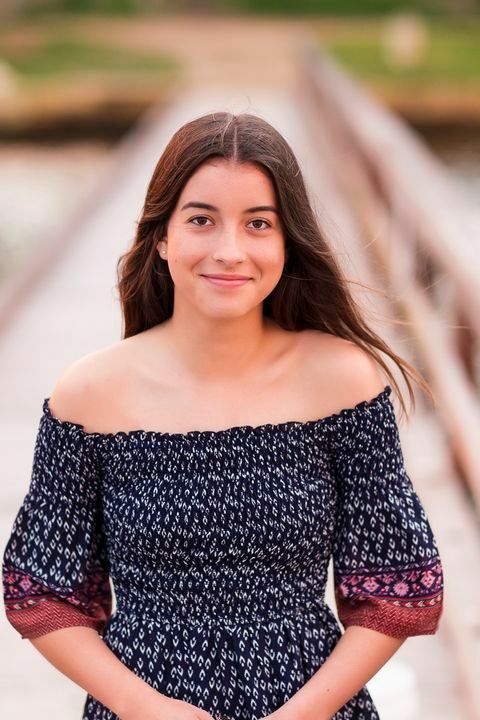 Eliana is born to Peruvian and Australian parents and has been blessed with a combination of South American features whilst also retaining the fun, beachy and laid back Australian look. Eliana is proud of her heritage and speaks both English and Spanish. 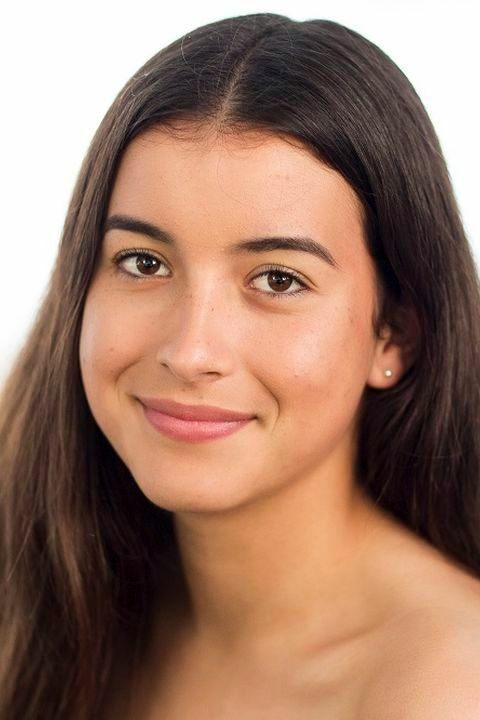 Outside school and acting, Eliana swims competitively with Perth City Swimming Club which has helped her develop discipline and commitment. She also plays softball for the University of WA under 15s. Eliana is an avid reader and writer having won a number of competitions for her poetry and prose.